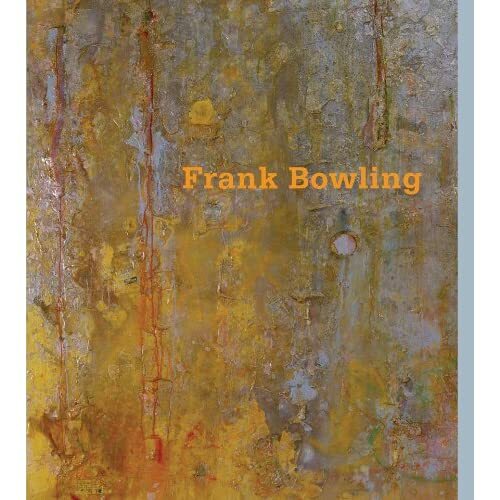 Book Description: This is the first comprehensive monograph on the art of Frank Bowling OBE RA. Born in British Guyana in 1936, Bowling arrived in England in his late teens, going on to study at the Royal College of Art alongside David Hockney RA and Derek Boshier. By the early 1960s he had established himself as an original force in the vibrant London art scene, with a style that brilliantly combined figurative, symbolic and abstract elements. Dividing his time between New York and London since the late 1960s, he has developed a unique and virtuosic abstract style in which certain formal aspects of American painterly abstraction are assimilated to a treatment of light and space that consciously recollects the great English landscape painters, Gainsborough, Turner and Constable. In a compelling text Mel Gooding establishes Bowling as one of the finest British artists of his generation. Mel Gooding is a professor at the Wimbledon School of Art in England, and an art writer, critic, and curator.